1 Shanxi sheng wenwuju | 山西省文物局. Zhongguo wenwu dituji, Shanxi fence | 中國文物地圖集 山西分冊. 3 vols. Beijing: Zhongguo ditu chubanshe, 2006. , pp: III:762;57-C1. 2 Wilkinson, Endymion P. Chinese History: A Manual. 2nd ed. Harvard-Yenching Institute Monograph Series; 52. Cambridge, Mass: Harvard University Asia Center, 2000. , pp: 12. 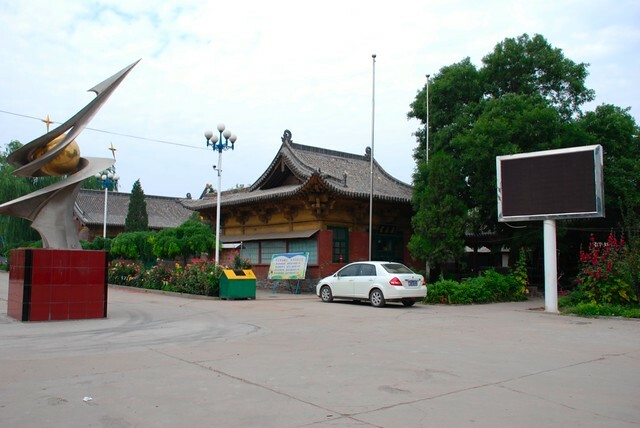 “Anchan Monastery 安禪寺 ” in Architectura Sinica last modified March 21, 2018, https://architecturasinica.org/place/000001. “Anchan Monastery 安禪寺 .” In Architectura Sinica, edited by Tracy Miller. Entry published March 21, 2018. https://architecturasinica.org/place/000001.